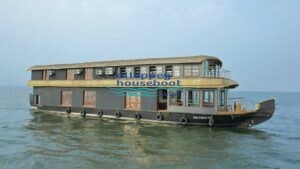 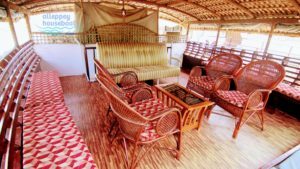 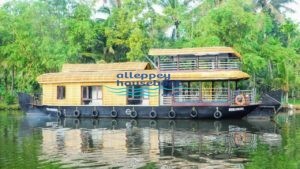 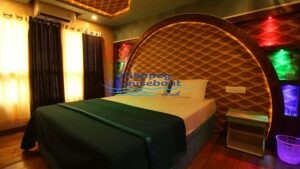 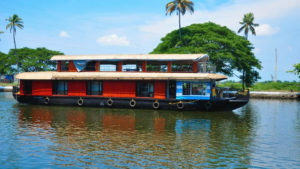 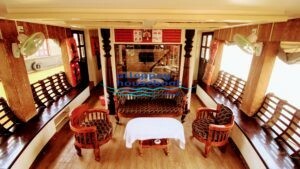 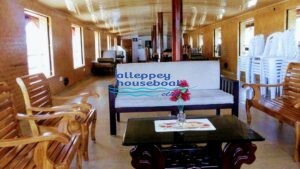 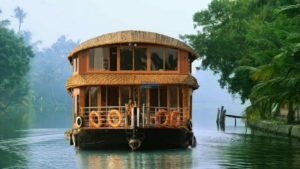 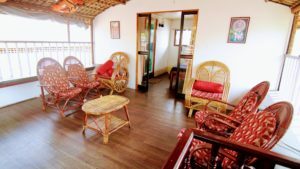 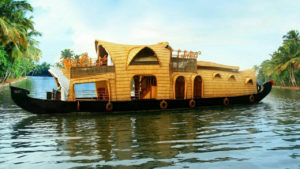 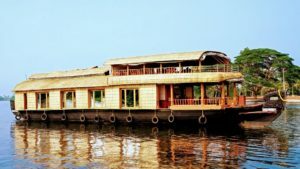 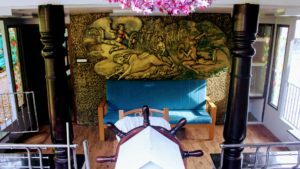 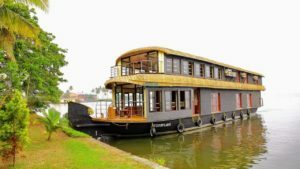 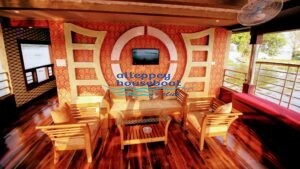 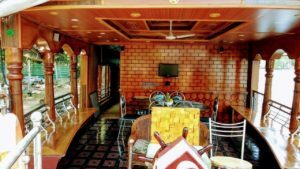 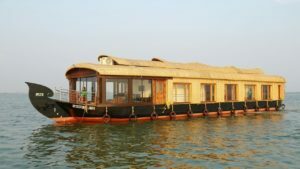 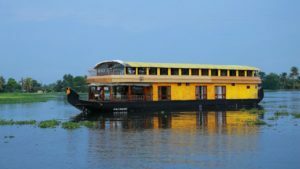 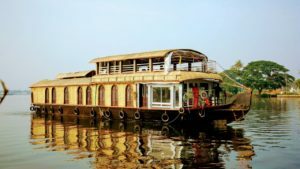 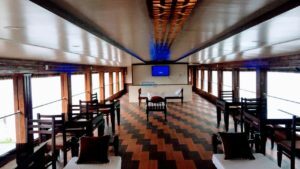 Deluxe houseboat is build with all the modern amenities and services. 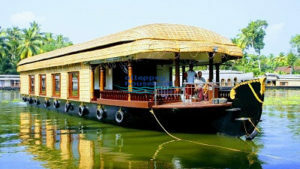 Deluxe boats are very attractive in appearance and equipped with all the facilities for the travelers. 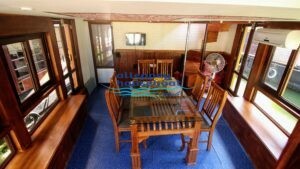 Boat have good space for living area, AC rooms with attached bathrooms, and kitchen. 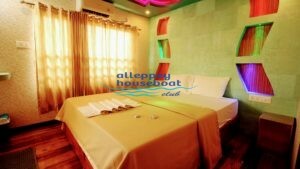 AC will ON only at 9 pm to 6 am.